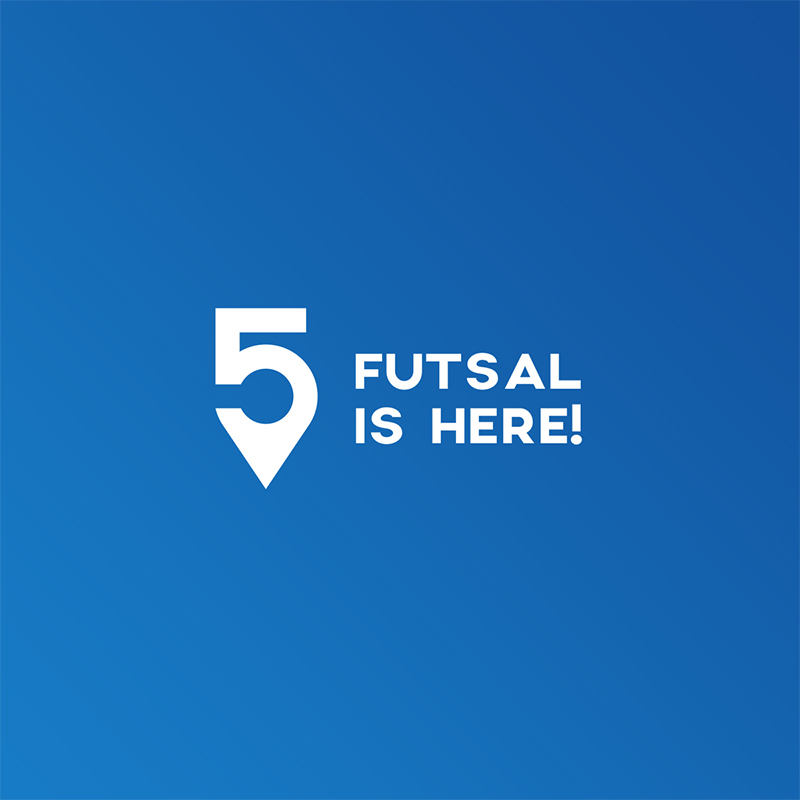 we're happy to introduce you the brand new Futsalplanet.com, in its new look & style after it recently turned into a 21 years old boy. What you're watching right now is not yet the 100% definitive version of our page, as we will make some changes on the graphic layout and complete the "work in progress" sections. We will be soon back with the Futsalplanet World Futsal Ranking, relying on our complete database of international matches. As soon as the new season starts we will also reintroduce all (or at least many) domestic competitions from all around the world, so that you will have the chance to check everything in just one place! We will provide you with a "futsal-oriented" information, as we always did since the birth of Futsalplanet.com. We focus on futsal, that's our priority! This is a never ending passion, we start again with the same (or maybe more!) enthusiasm which inspired us in 1997. Long time ago, isn'it? Mico Martic -> mico.martic@futsalplanet.com. Founder and owner of Futsalplanet.com, FIFA Futsal instructor as well as current Finland and Futsal Dinamo coach. Enough?